Official website of the Santa Barbara County Courthouse maintained by the Office of The County Architect. Contains information related to Historical Designations, History, and Projects. Official website of the Superior Court of Santa Barbara County. Contains information related to Services, Forms and Filings, Civil, Criminal and Traffic Court Information, and General Information related to conducting business at the courthouse. Official website for the County of Santa Barbara. Contains information related to getting married in Santa Barbara. Historical Landmark and breathtaking scenery makes the Santa Barbara County Courthouse an ideal destination to celebrate private and public parties. The Santa Barbara Courthouse is available to rent for private or public events. The location offers spectacular architecture and views for your unforgettable special event. Locations are available for reservation. We invite you to explore it for your next special event. 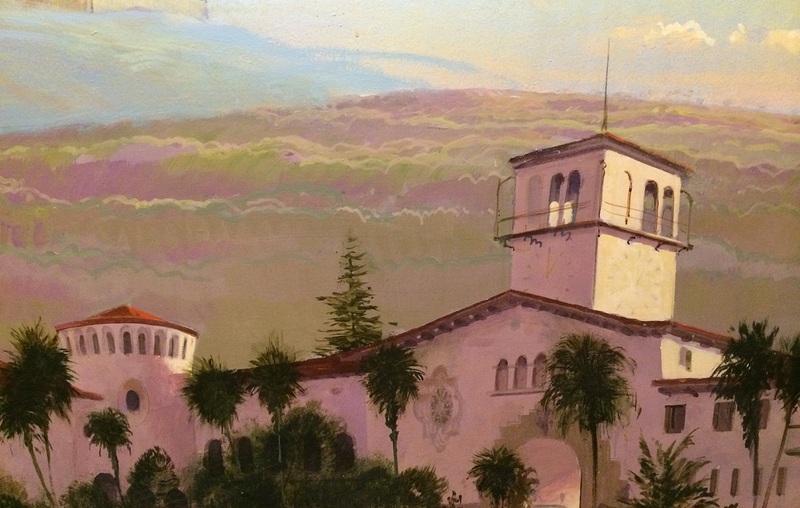 The Santa Barbara Courthouse Legacy Foundation is dedicated to the conservation and restoration of this magnificent building for generations to come. Our Mission is simple: to fund conservation, preservation and restoration projects at the Santa Barbara Courthouse so that current and future generations can enjoy this important community treasure.